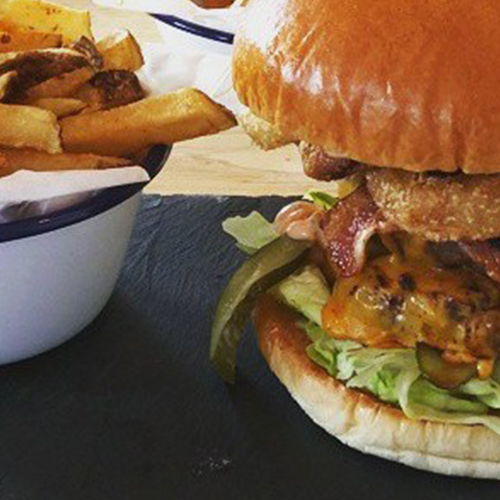 We’ve put together a few highlights of restaurants you can find in the local area. 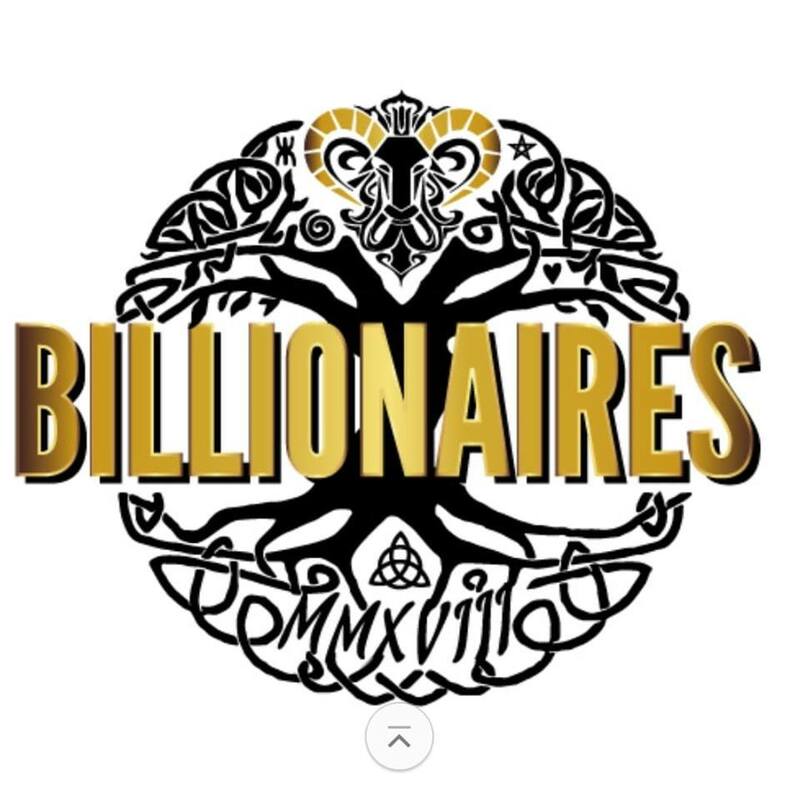 Feel free to click on the links to go straight to their website to find out more. Vines Brasserie, located within Barton Hall Hotel, a 16th Century Grade II listed building serves a traditional Brasserie style menu boasting locally sourced fresh produce from local suppliers freshly prepared in the kitchen. The restaurant provides a relaxing environment to enjoy an inviting log fire during the winter and a patio area overlooking the beautiful gardens and the stunning Grade I Orangery in the summer. They hold an Eat Out Eat Well Silver Award for their healthy choices on offer. Rushton Hall Hotel is a magnificent Grade I Listed Four Red Star Hotel and Three Rosette Restaurant and Spa. Whether you’re looking for a leisurely lunch; a scrumptious afternoon tea with friends; or the ideal fine dining experience for that special occasion, Rushton Hall truly does have it all. Kino Lounge has had a colourful and varied past – previous uses of the building include a public hall, a billiard hall, and a cinema which showed the first moving picture in Kettering back in 1909. 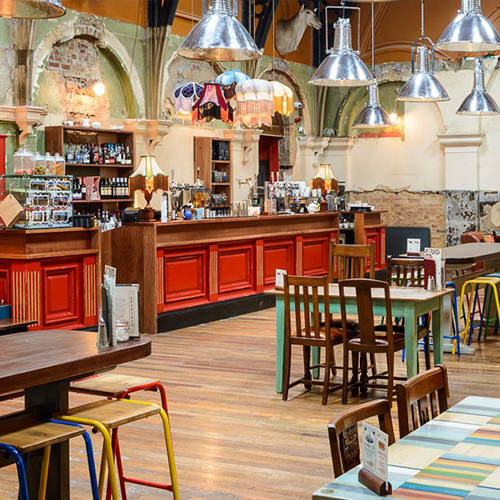 Situated on Kettering Market Place, the interior of this impressive building combines a rustic look with exposed brickwork and is a food led cafe/bar open all-day every day. Italian dining chain Prezzo can be found in the heart of the regenerated Market Place restaurant buildings. The contemporary designed restaurant offers a stylish and relaxed atmosphere with a garden area overlooking the market square and the historic 500 years old Parish Church. From field to butcher’s block to grill, Miller & Carter put everything into the perfect steak. Experience the finest British and Irish cuts at your local restaurant & premium steakhouse, which opened in 2018. Burton Latimer is home to fine Italian dining from the winner of Restaurant of the Year in the Northamptonshire Food & Drink Awards 2016/17. A new concept gourmet pizza and gourmet burger restaurant in Kettering. Relax in their industrial retro surroundings and sample wood fired pizza cuisine or a gourmet twist on the humble burger! They hold an Eat Out Eat Well Bronze Award for their healthy choices on offer. 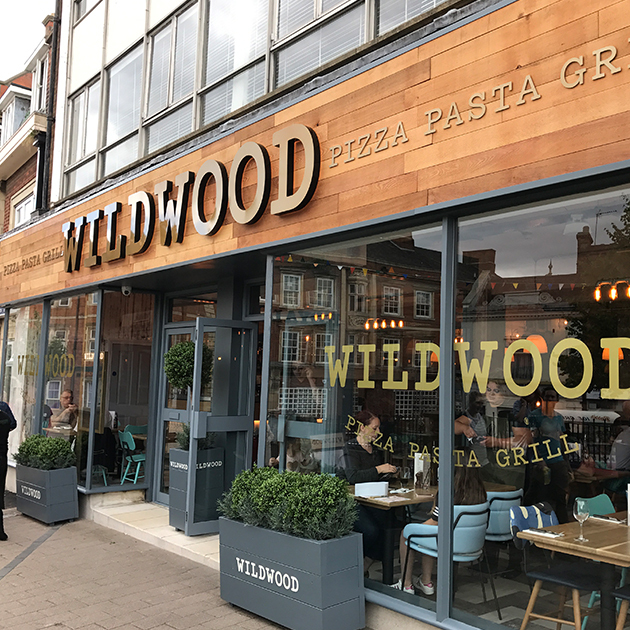 The newest restaurant to open on Kettering Market Place, nationwide restaurant chain Wildwood offers a choice from the grill section, stone-baked pizza or freshly prepared pastas. 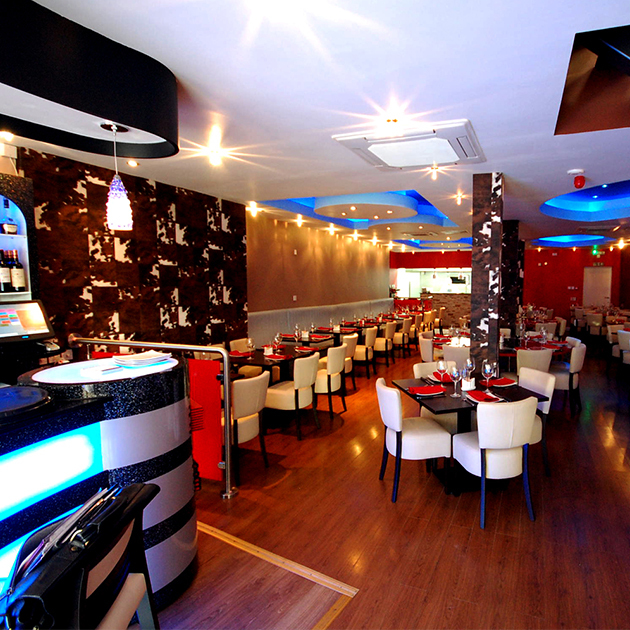 Exotic Dining is a fusion food Indian restaurant, offering exquisite tastes and impeccable presentation. Catering for all tastes, mild yet tasty to spicy and exotic, it was the winner of Spice Restaurant of the Year in the Northamptonshire Food & Drink Awards 2017/18 and features in the 2016 Waitrose Good Food Guide. 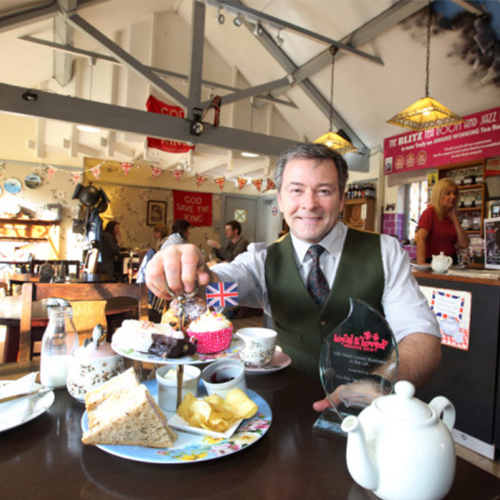 They also hold an Eat Out Eat Well Gold Award for their healthy choices on offer. Sage & Brooke located in the idyllic hamlet of Grafton Underwood, occupies the Grade II listed Post Office. The bistro offers a unique dining experience with ‘little plates‘ that take inspiration from Britain and across the Mediterranean in a characterful setting with inglenook fireplace and exposed beams inside, and a front terrace and large garden overlooking the fields, for al fresco dining. 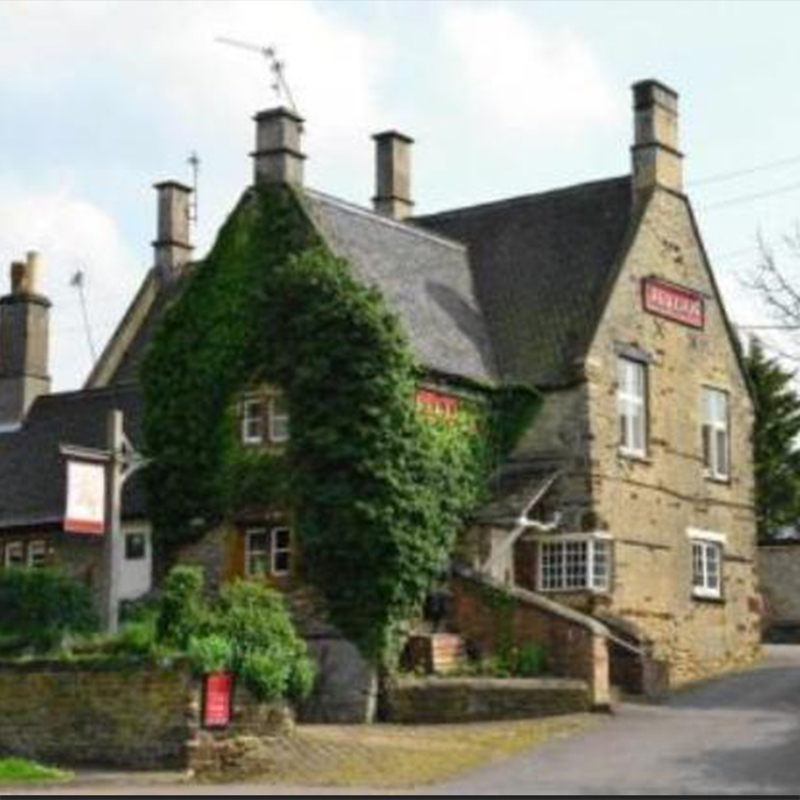 The Thornhill Arms is a well-established bar & restaurant set in the beautiful Northamptonshire countryside in the village of Rushton. The Thornhill Arms offers fine home cooked food, including steaks, pies, fish, chicken, dishes from around the world and a good vegetarian selection, accompanied by fine wines from around the world. Rica is a newly established business based in the Brambleside area of Kettering with a passion for serving you great food and coffee. 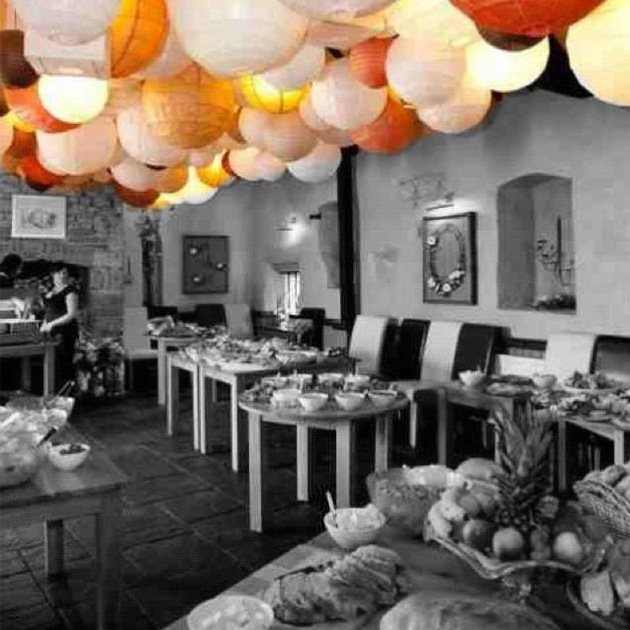 It hosts regular bistro evenings, including tapas, Asian and Caribbean which have proved to be very popular. 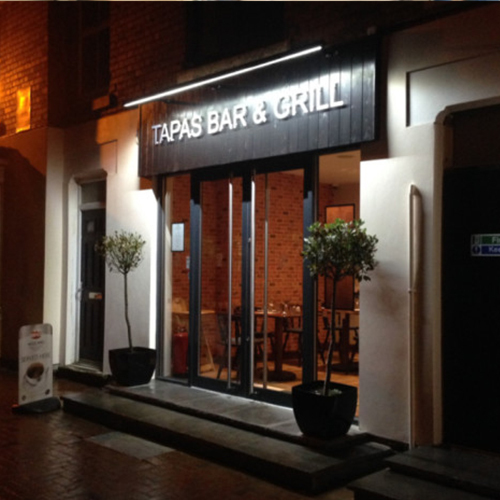 Experience a touch of Mediterranean cuisine with stylish tapas dishes, fabulous grills in the town of Desborough. Whether you’re after a wine, sangria or beer, tapas nibbles, a light lunch or a full tapas meal or grill, you will be blown away by the tastes and aromas of the food and drink on offer. They hold an Eat Out Eat Well Gold Award for their healthy choices offered. Whether it’s stylish cocktails on the al fresco terrace, a comforting dinner next to the roaring log fire or afternoon tea with the girls; Kettering Park Hotel’s restaurant and bar is always effortlessly relaxed. The one rosette restaurant’s menu is filled with flavoursome dishes made from the finest local East Midlands produce – including a popular Chef’s Table. You’ll find ever changing seasonal menus, special offers and an event calendar filled with stylish wine dinners and fun-filled tribute nights. Toro Steakhouse specialises in authentic South American cooking and is located in the historic market town of Rothwell. They pride themselves on serving the finest cut in steak; expertly handled and freshly cooked with a secret blend of herbs and spices, available in 8oz, 10oz and 14oz and cooked to your individual liking whether it be Blue or Well-Done. As well as steak, the menu includes fish, chicken and vegetarian options. VIVO is an independent, family-run Italian restaurant in Burton Latimer. 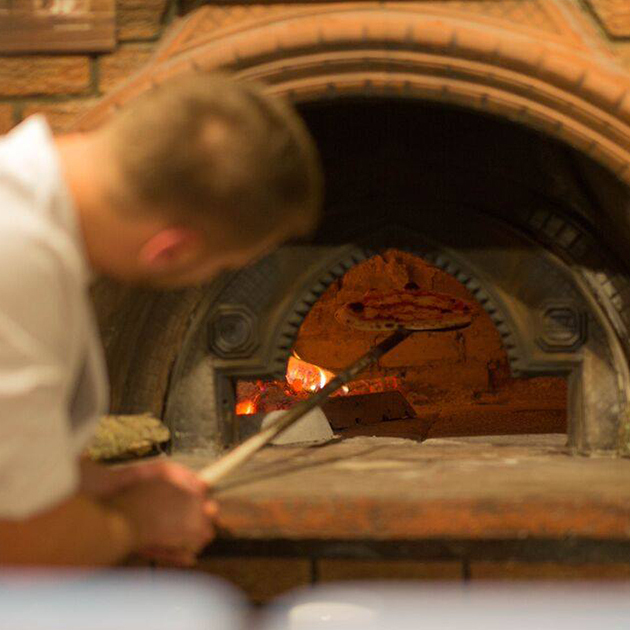 It’s a bright contemporary eatery serving wood-fired pizza, pasta dishes and classic Mediterranean fare. 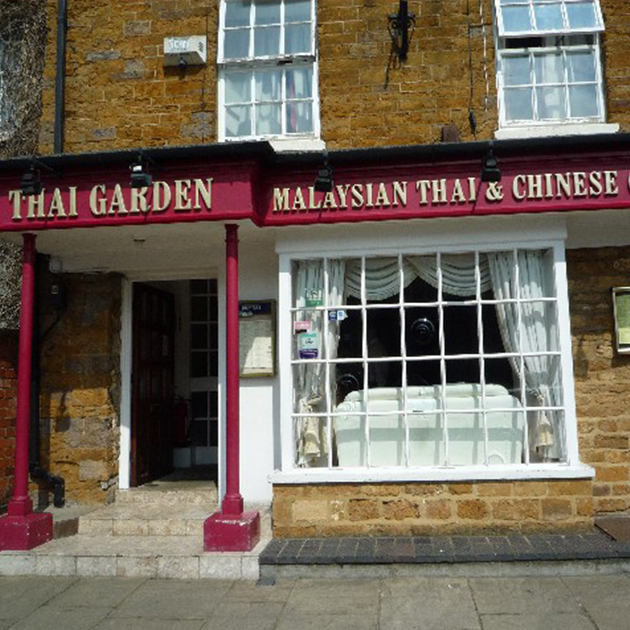 Thai Garden has a cottage-like setting in the centre of Rothwell where you’ll find classic Thai cuisine plus a selection of Malaysian and Chinese dishes. They hold an Eat Out Eat Well Bronze Award for their healthy choices on offer. Bella Sicilia Italian Restaurant is situated in the heart of Kettering offering a traditional Sicilian homemade food experience. Everything is cooked from scratch using quality ingredients, and any dish can be personalised to suit every taste, if something is not on the menu why not create your own dish? Look out for their Seafood Night every Wednesday and live music entertainment every weekend. 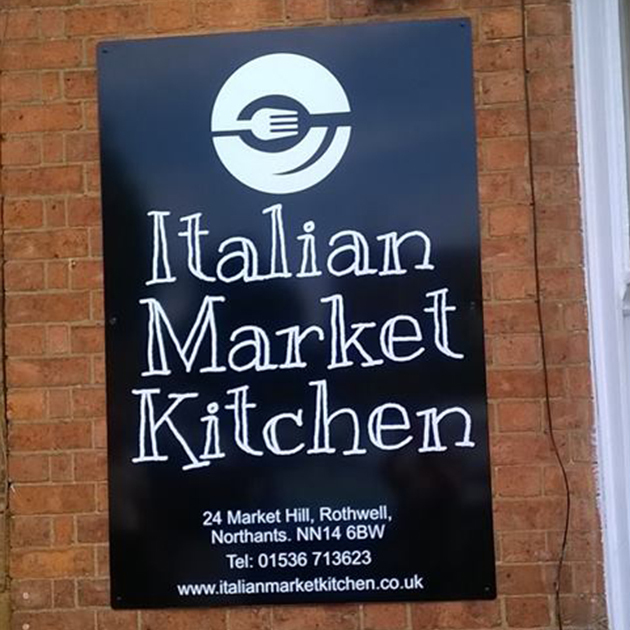 Rothwell born acclaimed chef, Steve Bott, returns to his roots with Italian Market Kitchen. A family run Italian restaurant and coffee shop serving fresh, home cooked Italian dishes and homemade cakes and biscuits. You’ll find it in the Market Square in Rothwell. 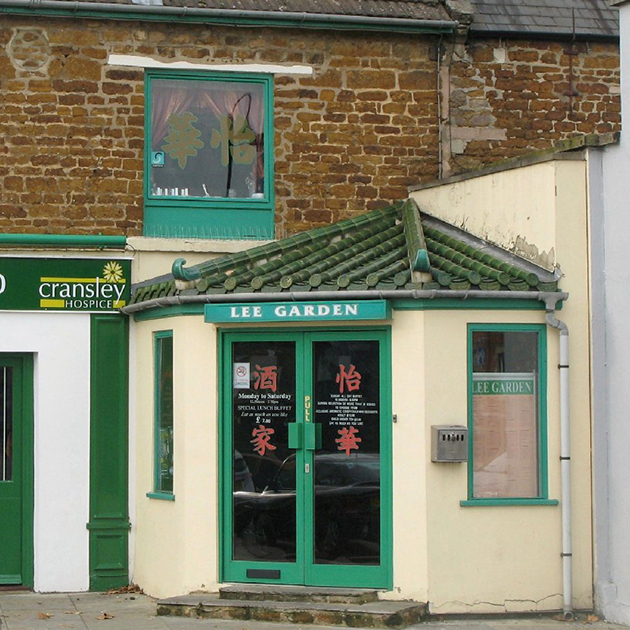 Lee Garden is an oriental restaurant and takeaway set on Horsemarket in Kettering. Look out for the all you can eat buffet at lunchtimes and all day on Sundays. They hold an Eat Out Eat Well Bronze Award for their healthy choices on offer. 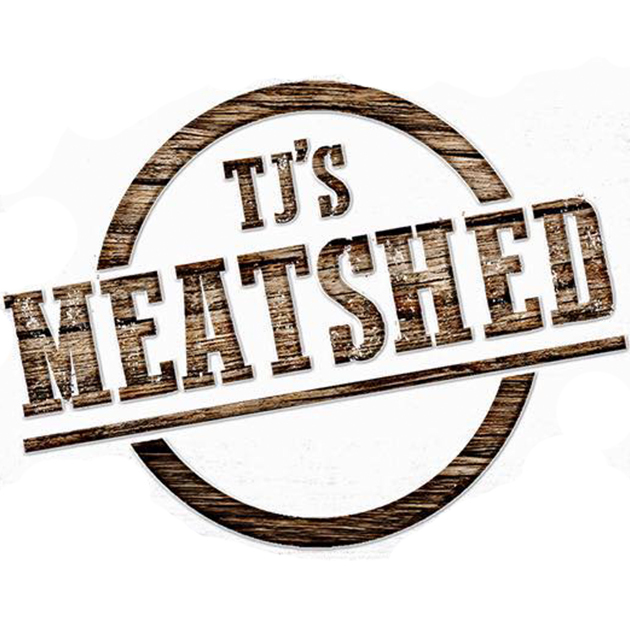 TJs Meatshed love Meat, burgers, ribs, wings, hot dogs, pulled meats as well as craft ales and cocktails. The restaurant recently opened in The Yards, just off Market Street in Kettering. 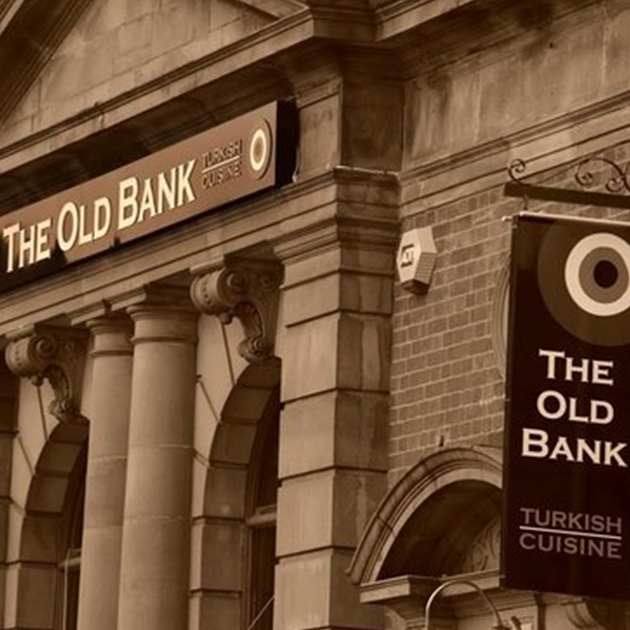 The Old Bank sits pretty on Rothwell High Street in the confines of an old financial establishment, offering up a selection of traditional Turkish cuisine. Over two floors, the restaurant is decked out in a contemporary setting, complete with looming chandeliers, while a private function room is also available for social events. They hold an Eat Out Eat Well Bronze Award for their healthy choices on offer. 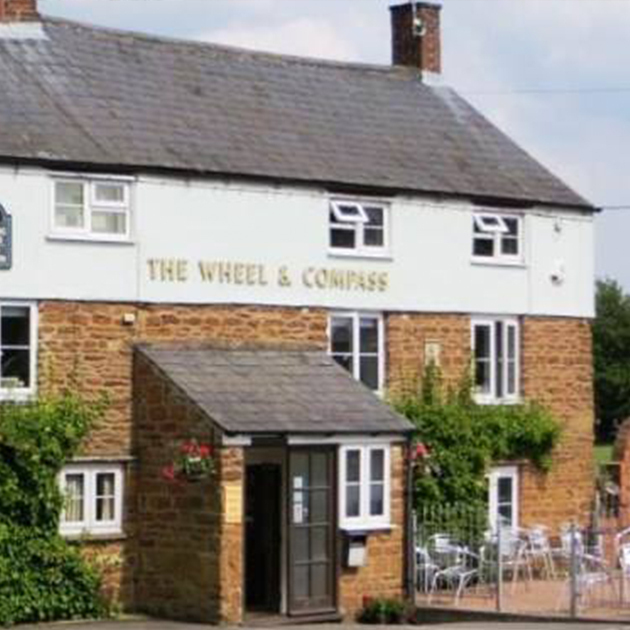 The ‘Wheel & Compass Pub Restaurant’ is family run establishment based in the rural Northamptonshire village of Weston-by-Welland. This hidden gem is a good old-fashioned village pub withwood burning stoves, traditional bar area, large terrace and a large family orientated beer garden, lounge bar and restaurant, 6 real ales, a well-stocked wine cellar, seasonal British food and most importantly, a very warm welcome. They hold an Eat Out Eat Well Bronze Award for their healthy choices on offer. 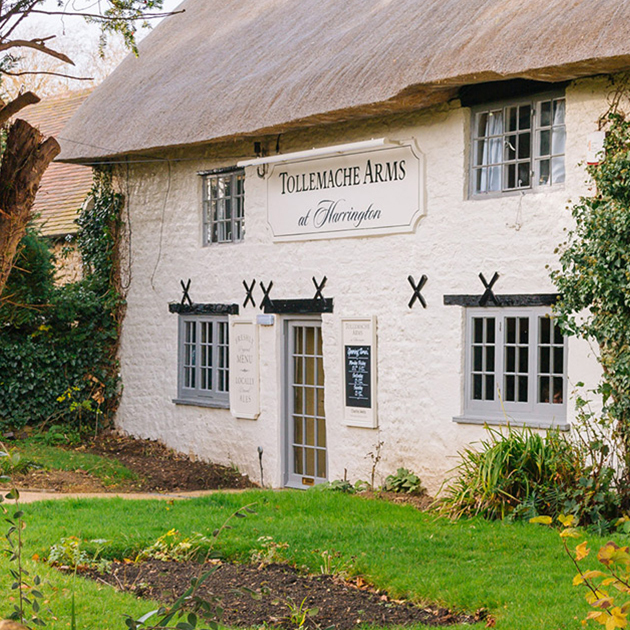 The Tollemache Arms is a 16th century Inn situated in the idyllic village of Harrington. The ‘Tolly’ offers a welcome as warm as their log fire and a range of menus to suit all tastes. Their influences and inspirations come from across the globe, this may be an authentic pizza from a trip to Italy, chicken wings they tried in Malaysia or an amazing burger eaten on a trip to New York. 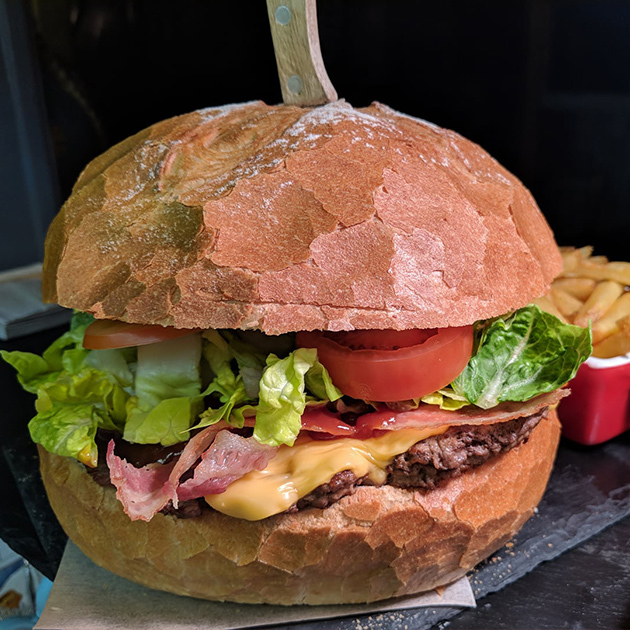 You’ll find steaks, burgers, ribs and more at Billionaire’s smokehouse, in the newly refurbished Cherry Tree pub building on Kettering Market Place. They also have what they believe is the largest amount of frozen yogurt machines under one roof in the UK, with a host of flavours and toppings! A listed ivy-clad stone building dating from the 18th century standing back on a bank off the beaten track now that the A14 by-passes the village. It has a large cosy bar with exposed stone walls and wooden floor, along with an intimate lounge and snug. To the side is a separate restaurant serving local produced food. A lovely garden is to the side. The two changing beers are from established breweries. They also hold an Eat Out Eat Well Bronze Award for their healthy choices on offer. Established in 1990, the fully licensed Red Rose Restaurant is situated on Kettering Market Place serving Indian cuisine, specialising in Balti and Vegetarian dishes. Experience a wide variety of sophisticated authentic Indian dishes in Red Rose’s relaxed, elegant yet vibrant setting. 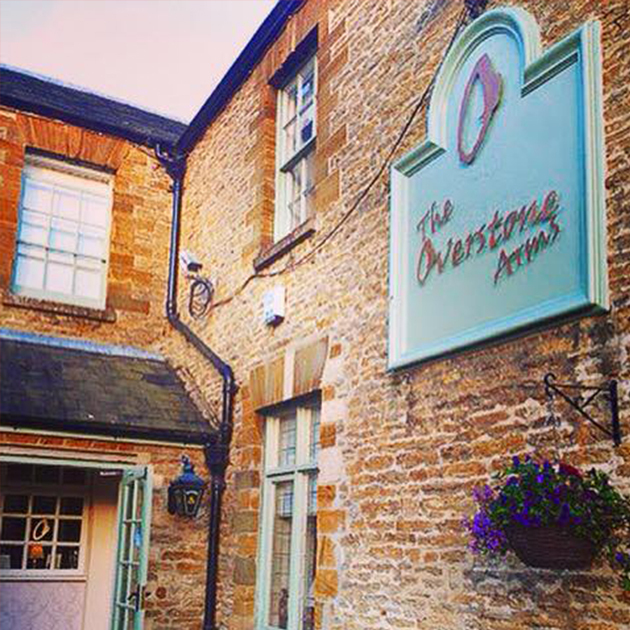 The Overstone Arms is a classic English village pub nestled in the rolling hills of the Northamptonshire countryside in Pytchley. 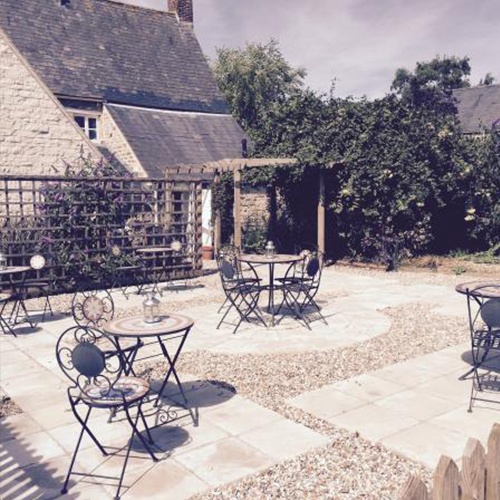 They offer something for everyone, from a large orchard garden and outdoor play area to 4 beautifully kept real ales and a selection of lager, all wrapped up with an extensive menu of fantastic food to tempt any palette. You’ll also find a range of fresh coffees, steamers and teas, along with cakes and sweet goodness at lunch. Italian family owned restaurant with authentic Italian food on Havelock Street in Kettering. 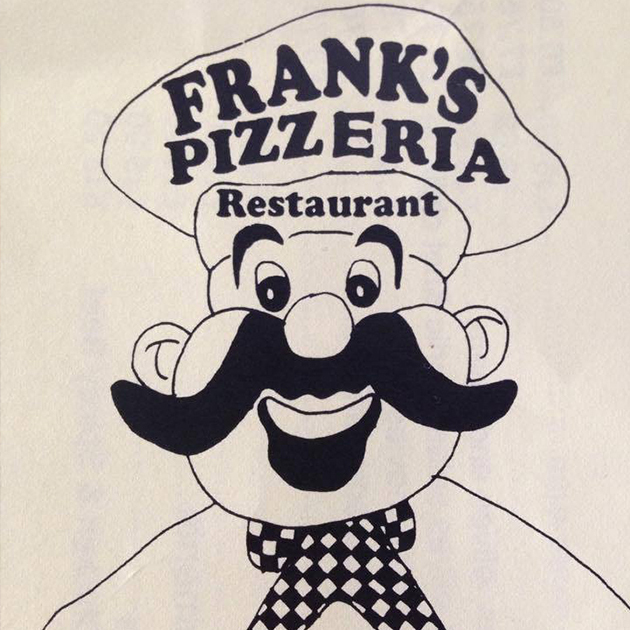 Secret family pizza recipes handed down through the generations and still baked in the same oven – Frank would be proud! Freshly ground spices are used in the Indian cuisine at this contemporary venue in Burton Latimer. 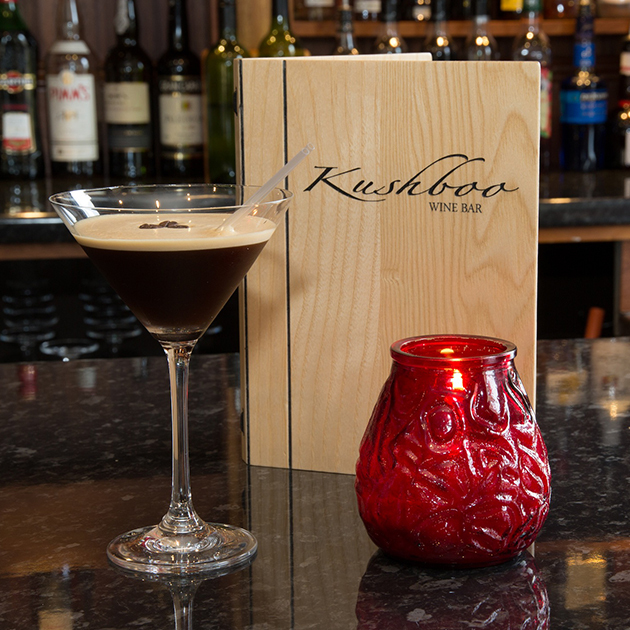 Kushboo has a recently renovated restaurant to offer an extremely relaxed and authentic environment. The extensive menu has been perfected over the years offering a wide range of dishes to suit all tastes (including traditional English dishes for the not so adventurous).In addition to the Restaurant we offer a complete take away service and a newly established Wine bar. The Three Cranes restaurant & bar is located in the village of Great Cransley and after 28 years, is now under new ownership. A gastropub with a fantastic locally sourced menu, serving good quality beers, wines & freshly cooked dishes. 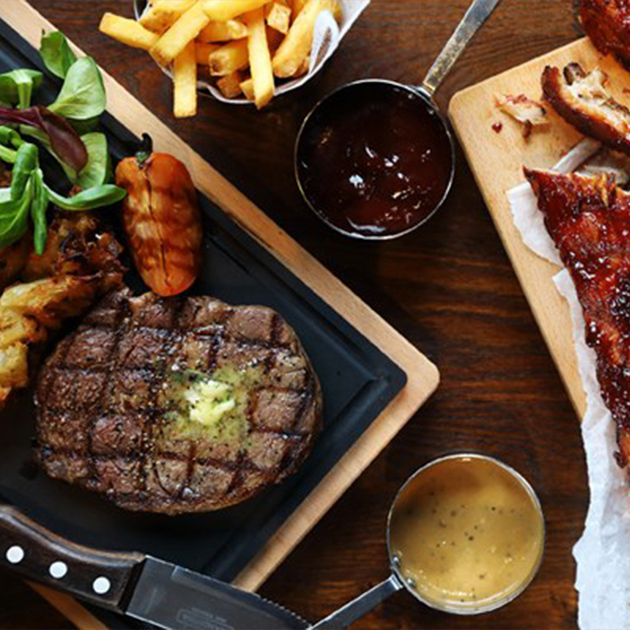 Little Country Smokehouse serves quality smoked meats and burgers in an American Country theme. It’s open Fridays, Saturdays and Sundays, based at Greentrunks Garden Centre in Great Cransley.